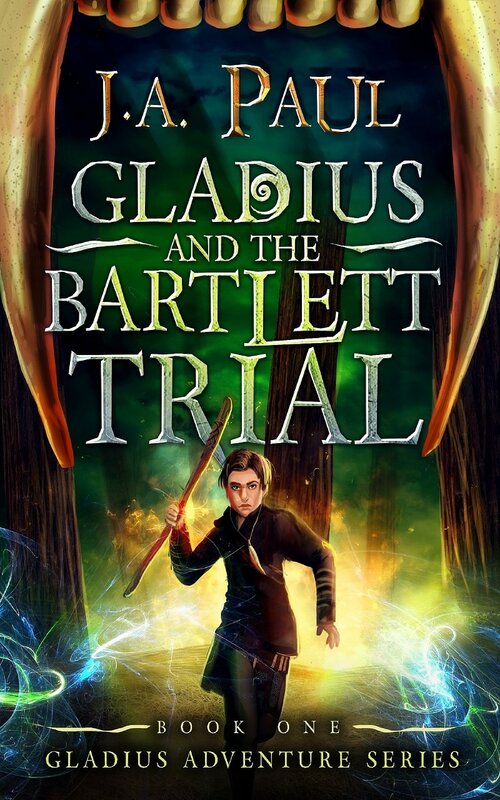 Gladius Oldmont never considered himself an adventurer, but when the evil Mulhurt begins to search for the key of power and threatens to destroy everything Gladius loves, he is thrust into a world of perils. On his journey, with his friend, Elle, he faces threats unimaginable to stop Mulhurt from achieving his goal of complete power. 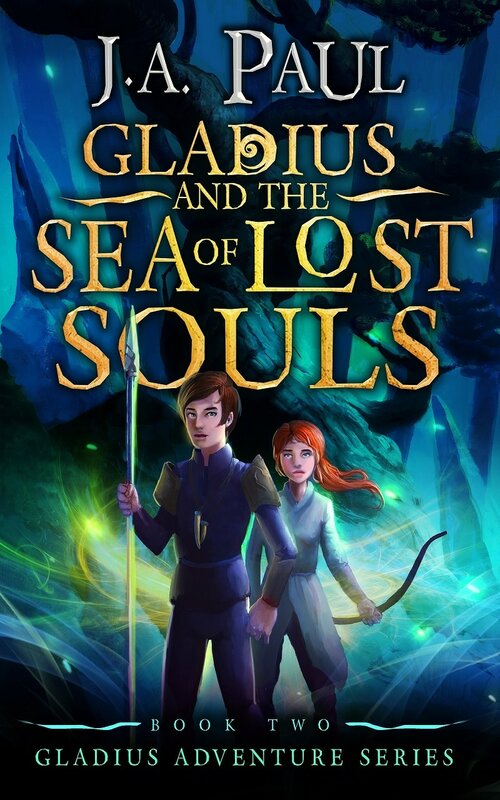 In a desperate race against time, Gladius attempts to discover the ancient secret before Mulhurt, or will he be too late? ﻿"Adventure is worthwhile in itself." Want to follow along on the adventure? Join the Newsletter!